First Lines: Day jolts awake beside me. His brow is covered with sweat, and his cheeks are wet with tears. He's breathing heavily. After escaping from the Republic's stronghold of Los Angeles, June and Day arrive in Vegas just as the unthinkable happens: the Elector Primo dies, and his son Anden takes his place. With the Republic edging closer to chaos, the pair joins a group of Patriot rebels eager to help Day rescue his brother and who offer them passage to the Colonies. The Patriots have only one request – June and Day must assassinate the new Elector. It's the chance to change the nation, to give voice to a people silenced for too long. But as June realizes this Elector is nothing like his father, she's haunted by the choice ahead. What if Anden is a new beginning? What if revolution must be more than loss and vengeance, anger and blood? What if the Patriots are wrong? In this highly anticipated sequel, Lu delivers a gripping, breathtaking thriller with heartbreaking intensity and nonstop action. Another fantastic book but OMG what an ending! The wait from Legend was just about killing me but when I received the package from Penguin I was jumping up and down excitedly! If you are going to read this I suggest rereading Legend again. It took me a little bit to fall back into the story but after chapter 2 it was so much easier after waiting for so long. June and Day are on the run. Prodigy picks up a few weeks after Legend and Day eventually convinces June to join up with the Patriots but at a high price. Unfortunately for them both they have no other choice. We get to meet back up with Tess and Kaede as well and it seems in just a few short weeks Tess has done alot of growing up. Kaede, one character that got on my nerves through most of the book does shine through towards the very end and Tess, one of my favourite characters from the first book actually made me change my mind about her in Prodigy. Less likeable this time around. The story itself was both awesome and hard. Both June and Day are separated for most of the story and while it kept the story rolling I couldn't help but wishing they were back together. 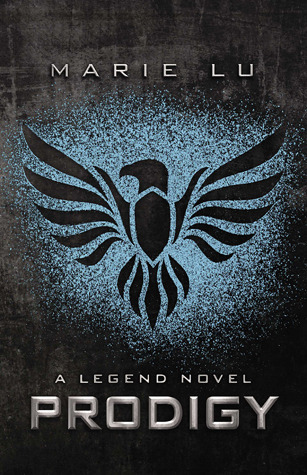 Yet again another brilliant book from Marie Lu and after that killer ending I am on the edge of my seat having to wait for book 3 expected to be released in 2014. I hope everyone has an awesome and safe Australia Day and spends it in wonderful company! 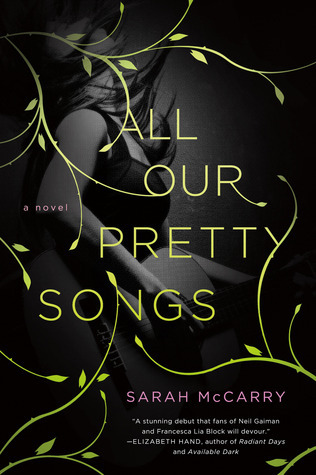 Looking forward to getting my hands on All Our Pretty Songs by Sarah McCarry. Love the cover!! 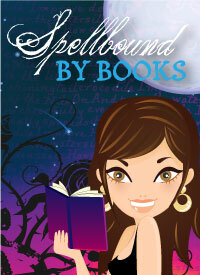 This will be out in July 2013! Thank you to Penguin Australia for sending these to me!! 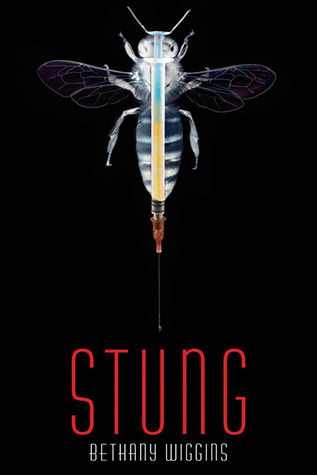 I'm really looking forward to reading Stung by Bethany Wiggins. Due out 2nd April 2013! 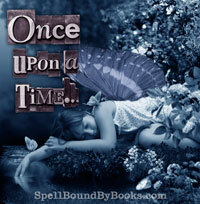 Preorder Stung on Book Depository. Those bearing the tattoo have turned into mindless, violent beasts that roam the streets and sewers, preying upon the unbranded while a select few live protected inside a fortress-like wall, their lives devoted to rebuilding society and killing all who bear the mark. Now Fiona has awakened branded, alone—and on the wrong side of the wall. 5) Post the trailer on your blog Grab the embed code from YouTube or email me for a copy of the HTML for a complete post announcing the trailer and ways to share! I'm putting Open Minds on sale! An EXTRA SPECIAL THANKS to everyone involved in making the trailer a reality, including Director Beth Spitalny, Producer Angel Acevedo, Director of Photography Lance Kaplan, lead actor Nikki Flemming (Kira) and the many fine actors, crew members, and post-production staff who donated their time and talent to the project. For the making-of the trailer, see the Mindjack Trilogy website. 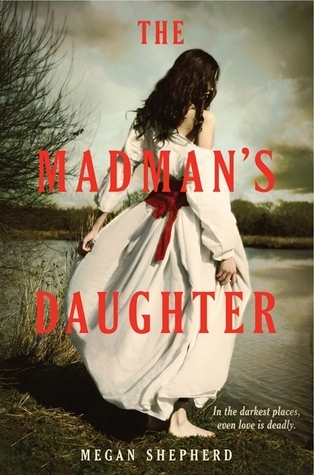 Susan Kaye Quinn is the author of the bestselling Mindjack Series, which includes three novels, three novellas, and a trailer. She's currently writing a steampunk fantasy romance, just for kicks. When that's out of her system, she has ambitious plans to embark on a series about the Singularity (the time when computers become more intelligent than humans) that should appeal to fans of the Mindjack novels. Or possibly play on Facebook all day. Could go either way. First Lines: Charlie stood in the hallway of the family home facing his grandpa's bedroom door. Pulling Down the Stars is very different from the first novel The Taste of Apple which was written in verse. But in saying that this was just as good, if not better. 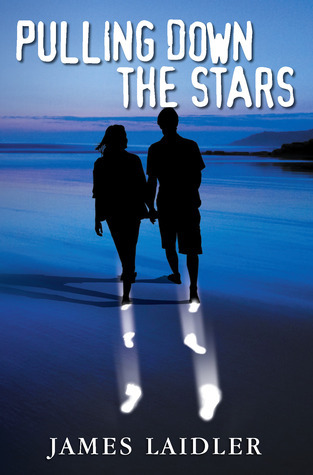 Pulling Down the Stars is told from mainly Charlie and Maxine's POV, but we also get's snippets from Bill, a very unstable and scary Serial Killer, which only adds mystery to the overall story. Chapter one really does hit you in the face. Charlie is attending to his Grandfather who has suffered a stroke and is very dependant on his son and grandson. One thing I'll say. Nothing gets any more real then this first chapter. We are then introduced to Maxine. Her chapters start out short and to be quite honest, even reading the beginning of hers you know she is going to prove to be one tough little character. I do love how the book has Maxine's POV as first person but Charlie and Bill's as third. Maxine is at times a difficult character to like but bringing it in to first person really helps get inside her head more. Well that's how I feel. 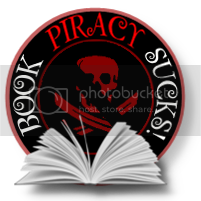 Mind you, by the end of the book I loved all the characters involved, including the less likable ones. I also love how James has broken up the chapters with subtitles under each. It breaks up the text and makes it easier to read and go back and find things that have really stuck with me. His writing is real, confident and drips with Aussie culture. Another thing I love! Reading this is like sitting down with mates and having a convo. I really felt like I got to know each character and understood them right to the core. James also shows a real knowledge when it comes to the character's jobs. Both the hospital and abattoir jobs, I could really picture those characters carrying out their work and with the description it makes the whole scenes within the book really come alive. The story itself is both kind of harsh and heartfelt. Charlie and Maxine have a lot to deal with but they really do shine towards the end of the book. I can't forget Roger. For someone with nearly full time responsibility for his Father-in-Law, he shows a saint's amount of patience and has proven to be a wise and down to earth character. And Bill, well a bit of a nut job lol but he plays his part in the book! I do recommend reading this book. While chapter one for me was a little difficult, stick with it because it is an awesome story. And I mean come on, how can you go past the title. Pulling Down the Stars! Fave Line: - I completely loved the songs and creativity from Charlie's music!